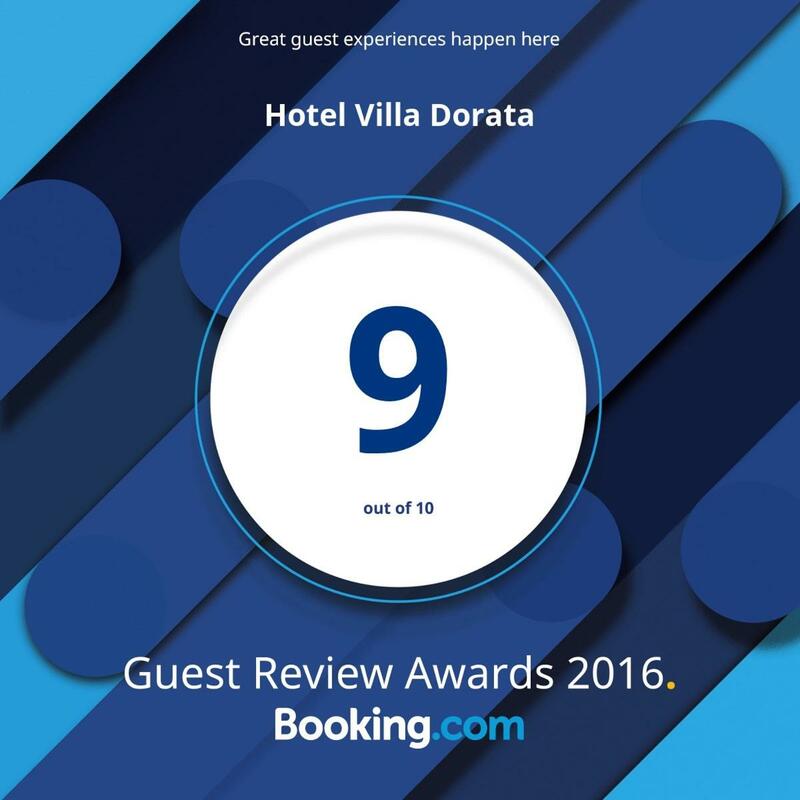 Hotel Villa Dorata is a building designed and built in the early 900s for Duke Giovanni Battista Paternò Castello di Roccaromana. Today, completely renovated and equipped with ancient furnishings, some of which belong to the original furnishings of the villa and are arranged according to a harmonious polychrome and an appropriate location. The hotel consists of nine double bedrooms of refined charm, equipped with every comfort, a reception room, a restaurant salon where you can enjoy the typical dishes of Sicilian cuisine and a bar. In the areas dedicated to hospitality and relaxation, it is still possible to admire the splendid architectural features of the original structure: wooden ceilings, vaults and arches, terracotta floors and wrought iron details, which represent the excellence of Italian historical craftsmanship. Villa Dorata, the hotel on Etna, is situated in an exceptional location where myths and nature merge, at m. 1760 of altitude, 500 m. away from the Astronomical Observatory, and only about 1 km. and half from the main crater of Etna. It offers the guest a unique opportunity for physical and mental relaxation, but also a large variety of opportunities for recreation and for expanding cultural heritage. From Villa Dorata you can enjoy vast panoramas extending at South-West from the plain of Catania to Augusta, and at South-East on the province of Enna, offering a vision of the Ionian Sea. These views appear amazingly beautiful and suggestive when they shine dotted with infinite lights in the evening. The careful attention to details and spaces, the vintage furnishings and warm tones of fine fabrics lurked by sweet natural wood lines make the hotel's nine rooms a compilation of old-time Sicilian style and rustic elegance. Natural materials, good taste and attention to detail will conquer the heart of those who want to enjoy a dream vacation in complete relaxation, wrapped in the inebriating scent and the magical atmosphere of the Etna volcano. All rooms are equipped with free Wi-Fi, fridge bar and Smart TV Lcd.